This is the home page of the Soutter family originally from Alberton, South Africa. You can click the buttons on the left to find out more about each of us. Soutter.com is designed and maintained by me (Neal), if there is anything that needs changing/fixing please e-mail me using the contact details at the bottom of this page. Soutter Family Tree (Version 1.0) - I am going to attempt a Soutter family tree. I can hear the groans of the family members who I am going to bug for information (so this is more of a warning than an anouncement). Click here for more details. 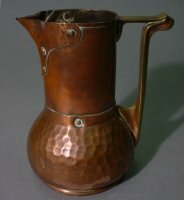 This is a Soutterware jug. 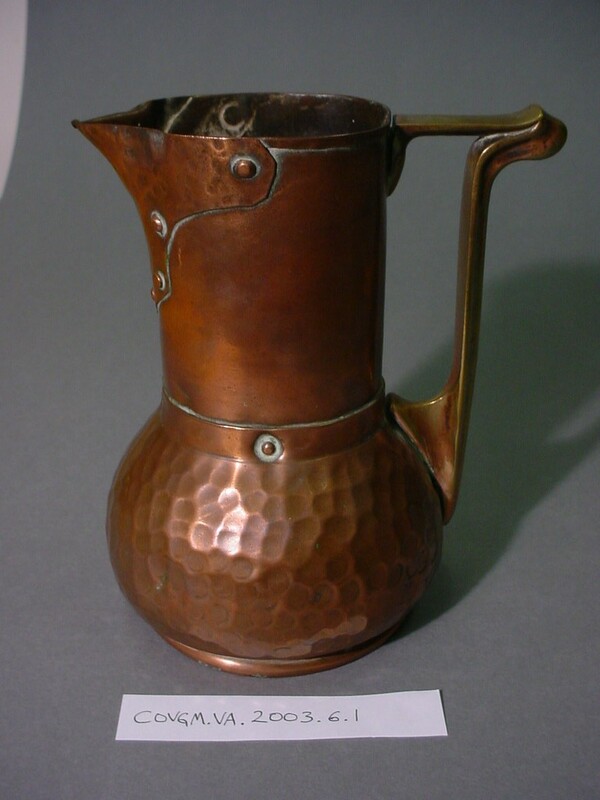 Ron Clarke ( Herbert Art Gallery & Museum, Coventry) found the jug in a shop selling miscellaneous brasswork and other secondhands and antiques in Southsea (Portsmouth). for sending me information about Souter tartan. Diane is looking for infomation on Soutter's for a family tree, click here for details. If you would like our email addresses please email the below address and I will send you the correct email address. Even having our normal addresses in a graphic didn't work, somewhere in the world labour is cheap enough to pay someone to surf the web and type in email addresses!?! Photos of our trip so far around Europe.